We’re celebrating Halloween in Mexican style with our Day Of the Dead Party on October 31st. For the day that’s in it, we’ll be running a pop-up BBQ Taco menu from our Fowl Play kitchen and offering a selection of Mexican tinged cocktails. 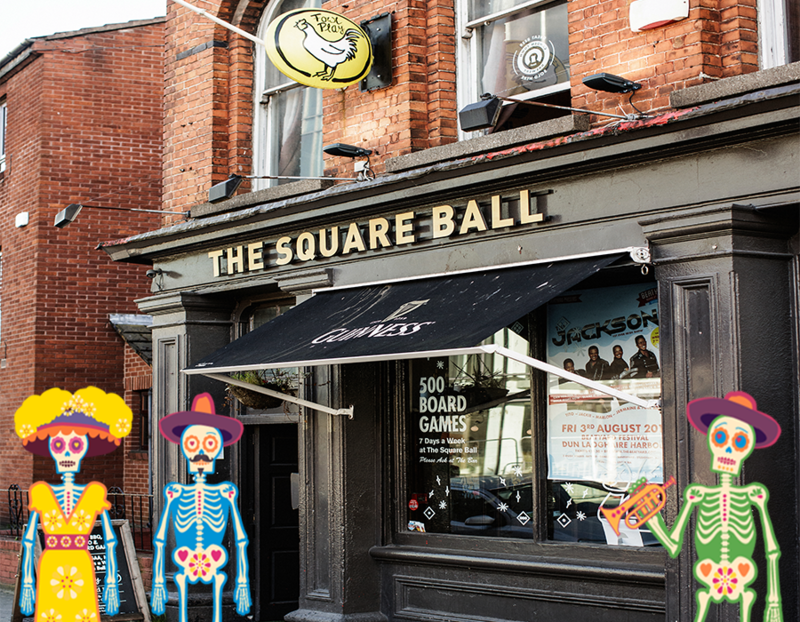 On the night, we’ll also host a Halloween themed quiz from 7pm before Stitches Comedy Club kicks off in The Arcade.